Rihanna and Leonardo DiCaprio are not dating although the signs shows that they are clearly more than just friends. Perhaps the two superstars are taking things slowly and avoiding the public eye. But the 40-year-old actor did threw the 27-year-old pop star a lavish birthday bash in Los Angeles last month. 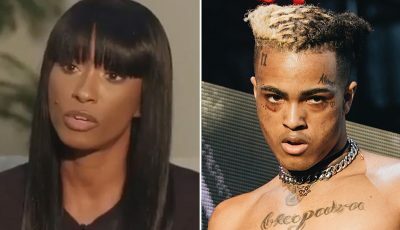 Sources connected to the Bajan pop star exclusively told Urban Islandz that she is working on a new movie with DiCaprio, hence the reason why they are spending so much time together. Sources also told the LA Times that DiCaprio is still single and is fully focused on filming his new movie. 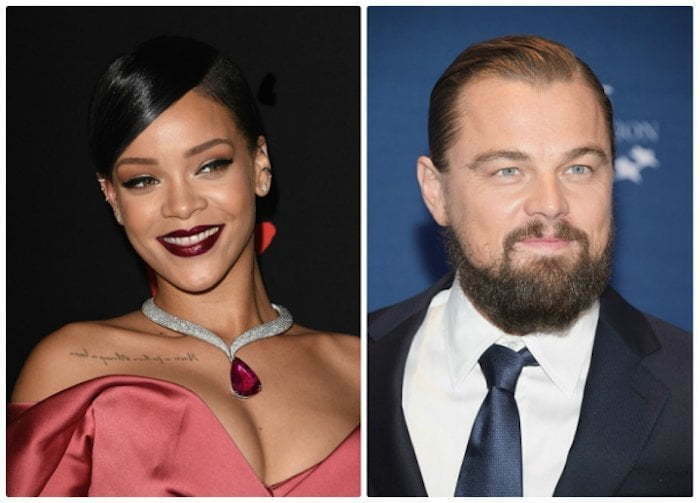 See which movie Rihanna and Leonardo DiCaprio will star in on next page. There are mounting rumors that Rihanna could be cast in Leonardo DiCaprio’s next big movie The Crowded Room where he played schizophrenic criminal Billy Milligan and she will be one of his victims. “Leo has been working intensely on this project and chatting about it with Rihanna and they both think it would make sense for her to be in the movie,” sources said.